The end of October managed to slip by without a release. The N7 Day was too an appropriate date to miss, however. Thus I decided to put at least something together. (Let's pretend it's still Thursday here.) 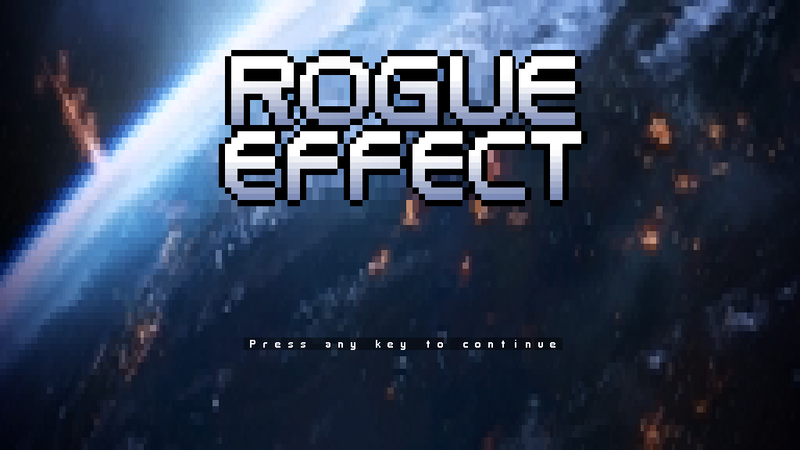 And so here it is; the first release of Rogue Effect. It is a very bare-bones one, though; just an endless wave of assault troopers and centurions. I'll probably release a version with more stuff and stability in the next few days. Ah, it begins! Congrats on this initial release and here's to hoping for a fine saga to unfold in the releases to come. Congrats. You missed ARRP, but hey, you got what you planed! For a professional marine or whoever, it seems that aiming is quite the challenge.